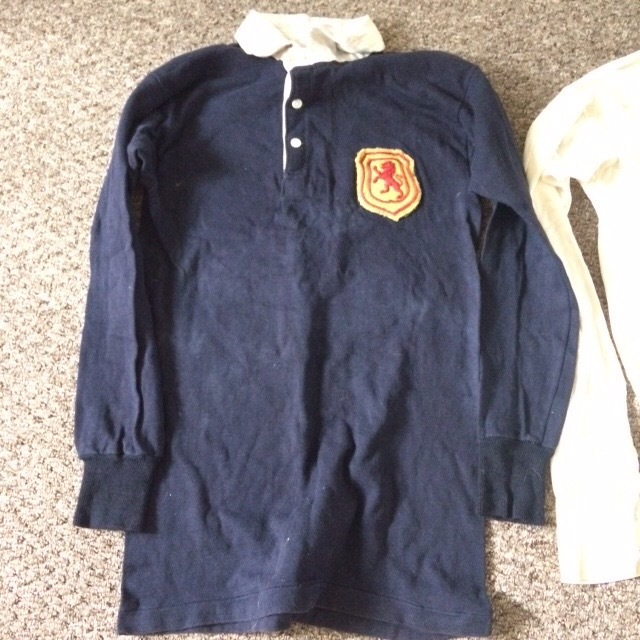 This shirt was worn by Musselburgh born Willie Fagan in his one and only appearance for Scotland, an unofficial cap in 1945. Fagan started his career with Celtic, before moving to Preston and eventually Liverpool. He would feature on the losing side in the FA Cup final twice, both pre and post-war, for the two English clubs. We have his 1950 final shirt, along with a shirt from his time at Preston.